Trouble code P1404 EGR valve? Stuck, perhaps? dying? Can I clean the pintle? 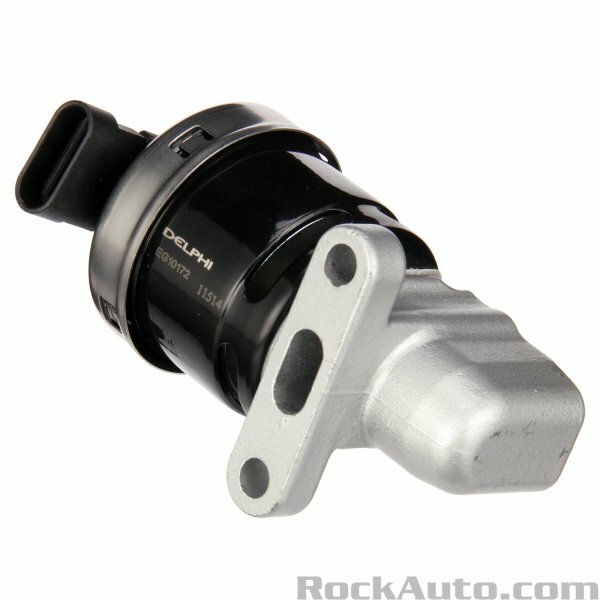 As frugal as I am and for around 50 bucks, I would replace it, 125K is a lot of miles for an EGR valve. And if it fails, can cause a lot a engine damage. Some run around 200 bucks, this hurts. I love these kinds of codes, best way is to buy a egr gaket, soak the vale in trans oil overnight. Decarbonize the vale with a old toothbrush. And...can a dirty EGR valve cause intermittent rough idle (every few minutes a momentary dip in RPM)? Can you get away with taking it off, cleaning it and replacing it without buggering up the gasket? (I'm not THAT cheap, but wondering if the gaskets are stout enough to reuse) Maybe yes, maybe no, depends on it and you. I didn't have any more codes set, but it sounds like replacing it is a very good idea.